It is also known as Nunica Speedway. hi race fans: see my reply at the Nunica site. 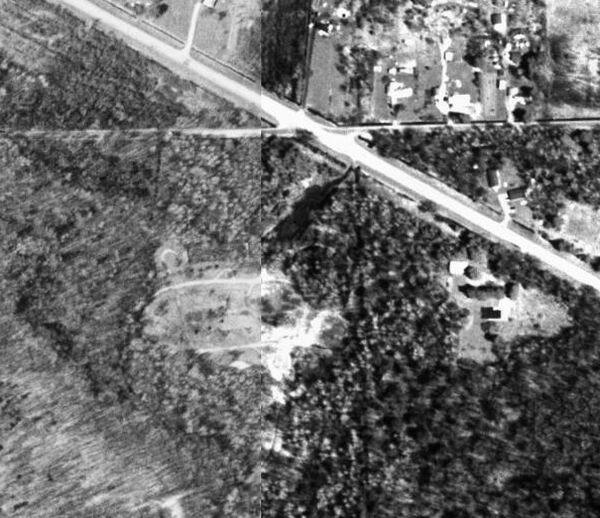 This location is also called the Nunica Speedway located at the intersection of of old us 16 and taft road. As a kid I lived on taft near the track and I played on the track. It could easily been named two names??? It is located about halfway between Fruitport and Nunica. Alan. I went out to the old track a few weeks back. It is off the beaten path and the no trespassing signs are still everywhere. It is kind of swampy in spots so I tossed my shoes when I got home! Anyway, the remnants of the track are out there, you can see the outline of it and there is the usual tires and such. Also found the ruins of a building and some foundations for what may have been light poles. I''ve been out to this track a few years ago. There is a gate up at the entrance, so if you find the gate, just follow the trail. My buddy''s dad took us out there and showed us around. Yes, there''s no trespassing signs everywhere, but it''s worth the risk to check out this piece of history. We were told that kids used to race out there on Friday nights, well after the track closed its operations. The track is overgrown as expected, except for a small groove that looks like its being used for dirt bikes and quads. Would surely be nice to own the grounds and build a new track right where the old one was. 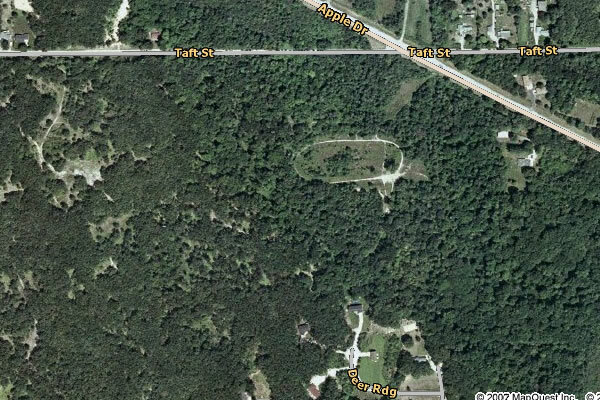 A friend of mine that lives near Scottville on US 10 just east of Ludington was telling me about an old speedway that is in a farmers field. It was ran in the 30''s from what he was telling me. I found a link to what could be the track he is talking about. There are 2 areas that look like a track. The one to the Left in the field looks to be more likely what he is talking about as it looks very overgrown. So I dont know. Maybe you already know about this one. But if not maybe this is a new one. I still want to get out and try and find Roanoke Speedway near Fruitport and west michigan speedway and take some picts for you. I drove past the old dragstrip near Broman today (south of Baldwin on 37) The tower is still there plain as day. You can see where the track probably ran from the road. Oh well talk ta ya latter. Close but no cigar. I tried to find this track today also. I was all over the place around that block trying to find a way in. I was dual sporting on a dirtbike so acess is pretty easy. There is lots of new houses around there so its hard to find a way in thats not posted no tresspassing (not that it really slowed me down that much) I couldnt find it. Now that I am home and compared my GPS data to the topo maps I can see that I was sooo close. Like 100 yards away and never saw it. DOH!!! Ill be back out there soon for another shot at it. I now know how to get in there and where it is. If its still there ill find it.